Darrell Plummer is the owner of Sierra Nevada Properties that was formed in August of 1979. SNP has always been locally owned and operated and is one of the most highly respected real estate companies in the area. SNP has offices to serve you in Reno, Fernley and Incline Viilage. With more than 60 full time sales associates, our company is consistently one of the leading companies in our area. 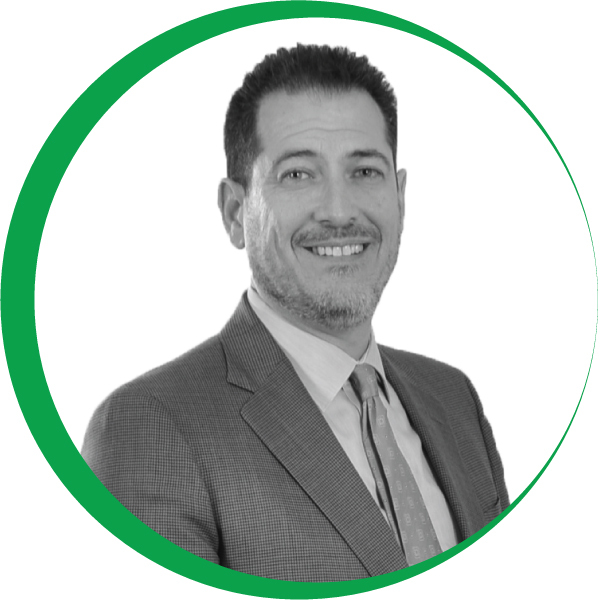 We embrace professionalism in the company and are effective in attracting experienced agents as well as many new licensees, thanks to our extensive training courses. 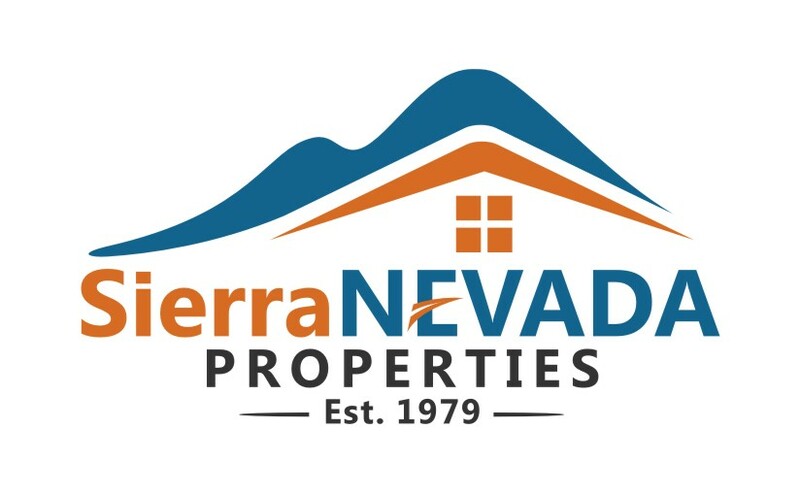 We work with buyers and sellers as far south as Hawthorne, east as Fallon and cover Reno/Sparks, Fernley, Carson, Dayton, Genoa, Minden/Gardnerville, Silver Springs, Incline Village and areas of Tahoe in Nevada. We were affiliated with Coldwell Banker for 25 years and Prudential for 4 years. We became an independent again in January of 2013 as established in 1979.